Jenny Coker is a multi-talented artist living and painting in the beautiful Bay of Plenty, New Zealand. She paints sensitive Botanicals, Portraits, Floral, Still Life and slice-of-life-Vignettes in oil, watercolour and pastel. As a freelance architectural illustrator for over 15 years, Jenny used spare moments to develop her knowledge of art. She experimented with charcoal, pastel and watercolour in almost every subject. Botanical illustrations were a favourite which blossomed into home and garden vignettes. She has persued her artistic journey with passion. She not only paints florals, botanicals and still life but is also a portraitist and has been a member of the Portrait Society of America for years. 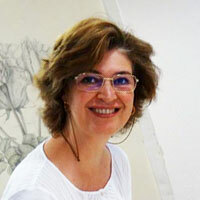 Jenny has participated in several Tauranga Garden and Artfests and staged her own art exhibitions since the late 1990’s. Encouraged by a friend, she set aside her watercolours briefly to experiment with oil paints in 2008. She chose to learn the time consuming technique of the early Flemish painters, applying finely glazed layers of paint over smooth gessoed panels or canvas.Little compares to the pleasure of creating that smooth transition of velvet oils by building rich and detailed images into an evocative and permanent painting. Technical knowledge and the best conservation/archival methods and materials are important to Jenny. She has been rewarded by the resurgence of appreciation for the traditional and realism styles of art. Jenny works from her home studio where her latest artworks can be personally viewed by appointment. Please click to contact her now. 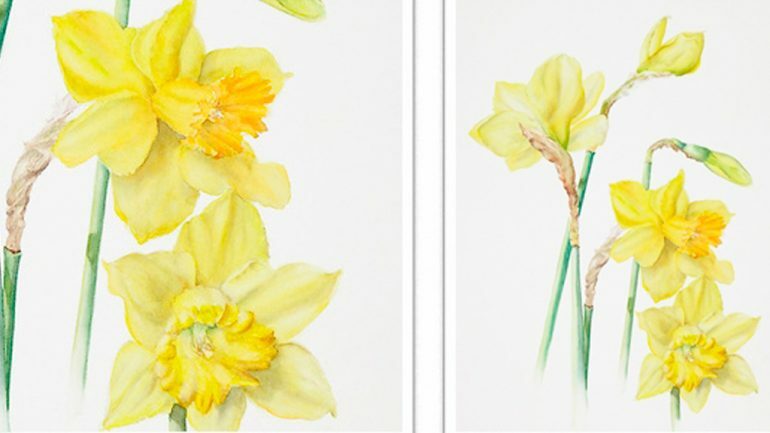 Jenny admires the works of Vermeer, Degas, Mary Cassatt,Andrew Wyeth, Joseph Zbukvic, Susan Harrison-Tustain, Tim Wilson and botanical artists Susannah Blaxill and Elaine Searle. She enjoys supporting Waipuna Hospice.